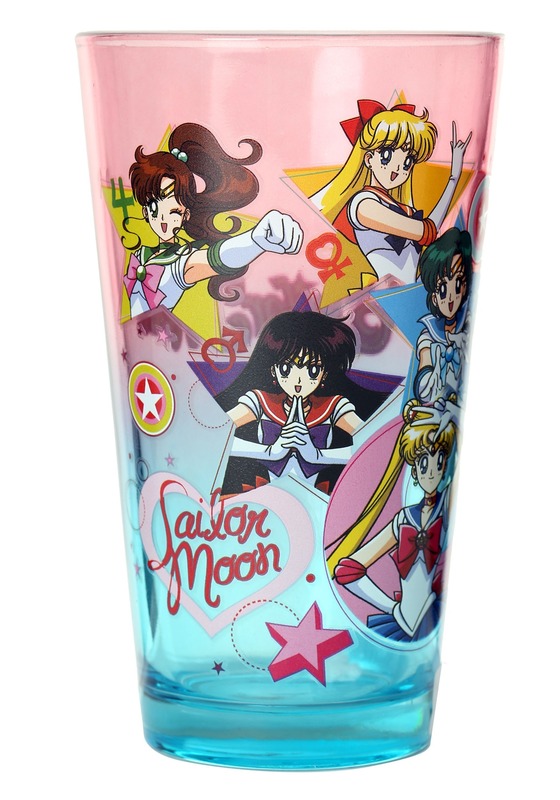 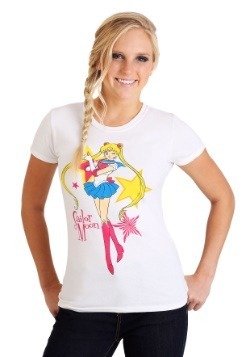 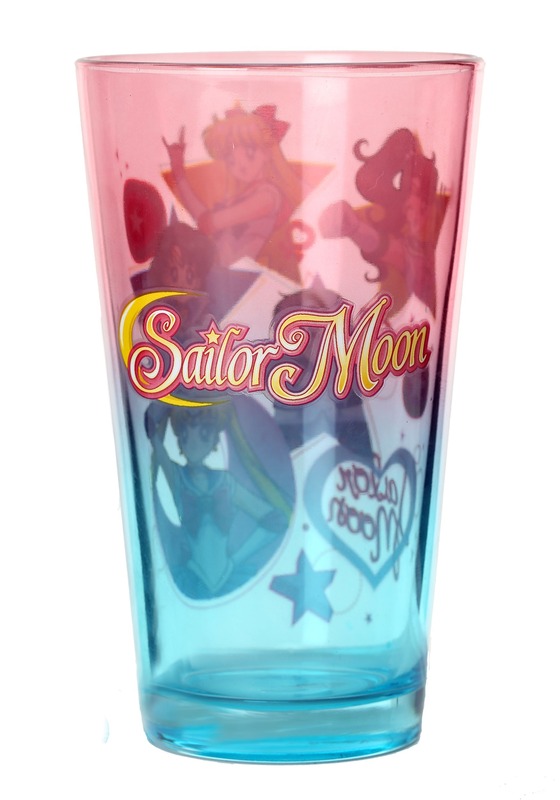 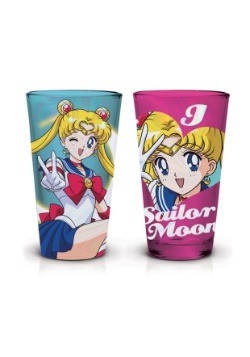 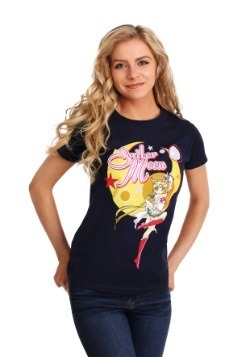 Sailor Moon gets very thirsty after a long day of keeping the galaxy safe. 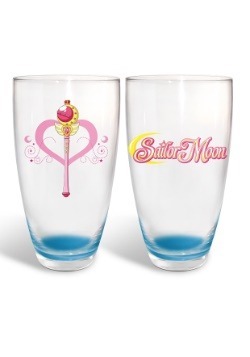 You will be sippin in style with Sailor and her soilders featured on this colored glass. 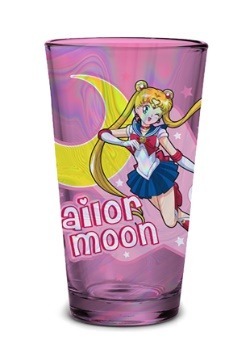 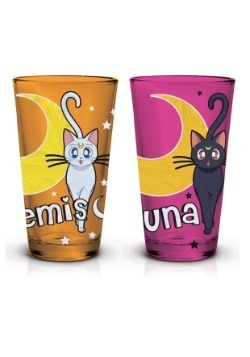 Quench your thirst, and save the galaxy with this out of the world Sailor Moo pint glass.